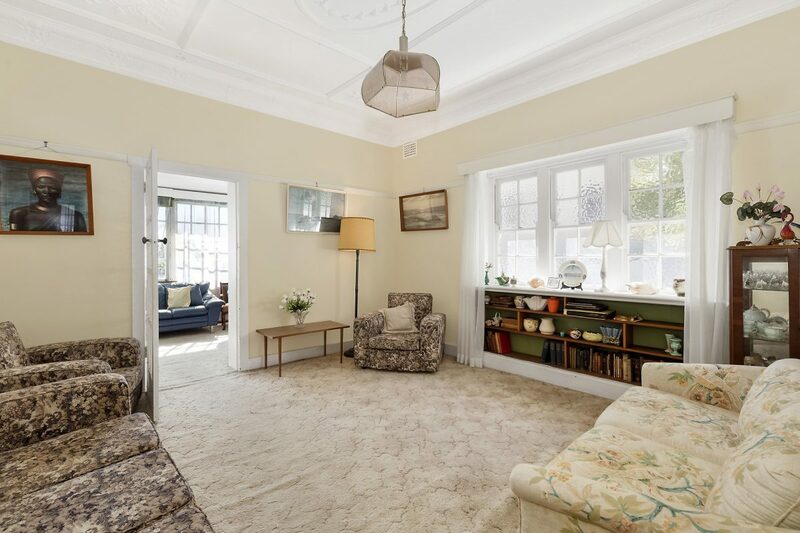 First time offered in 50 years, this home represents one of the most remarkable opportunities to hit the market this year. 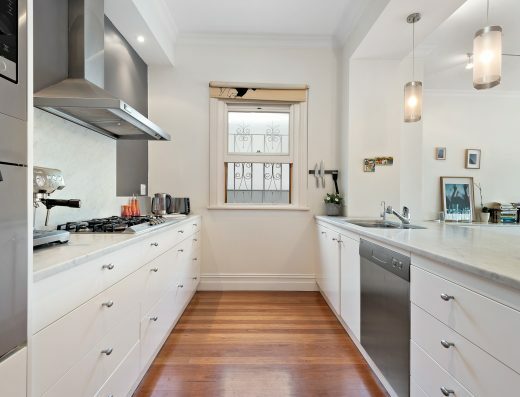 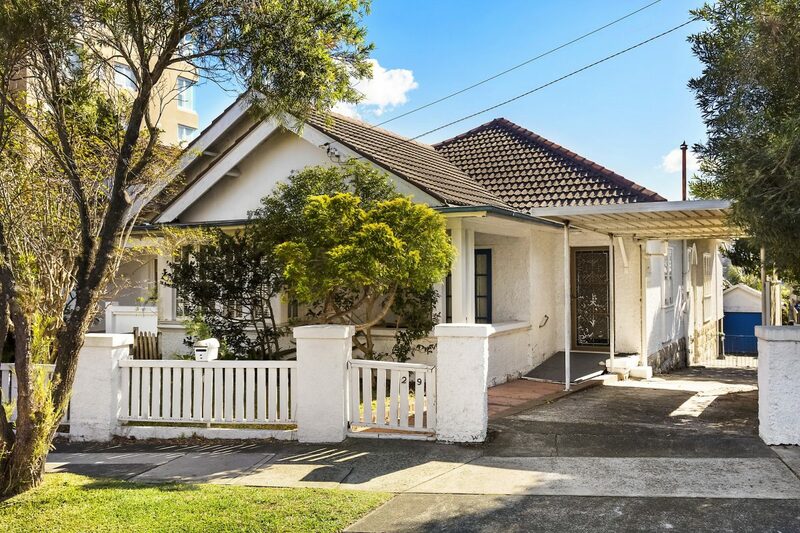 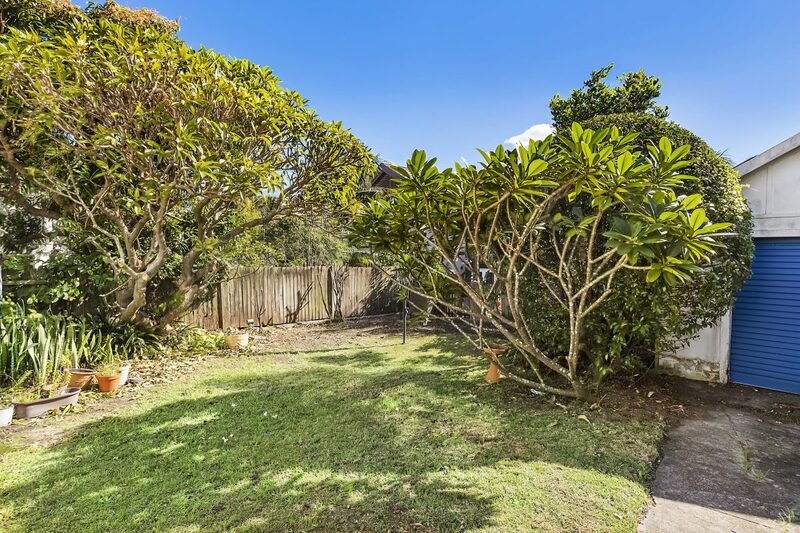 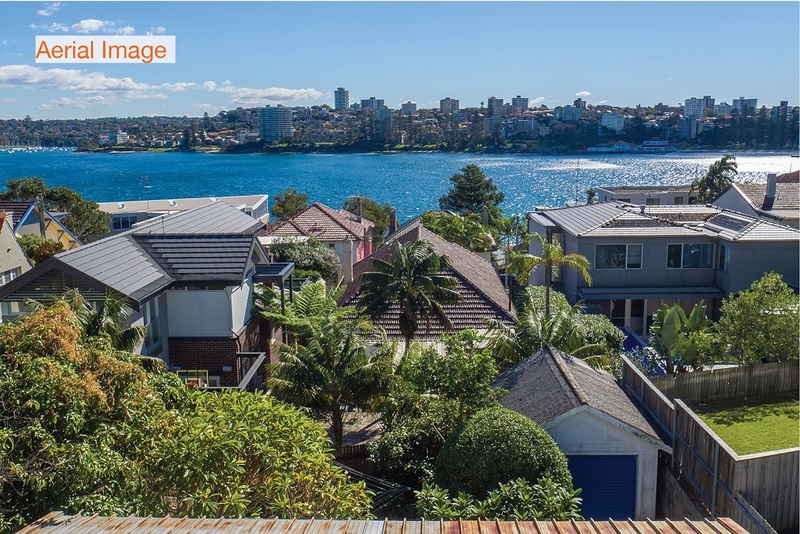 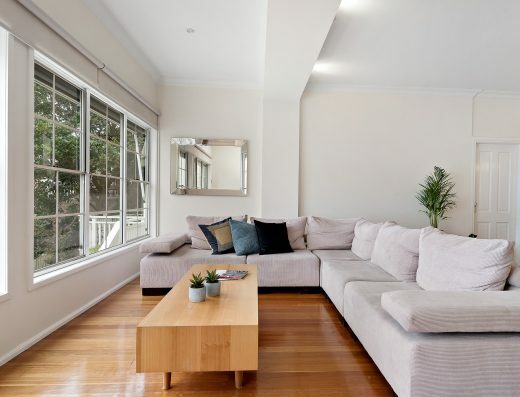 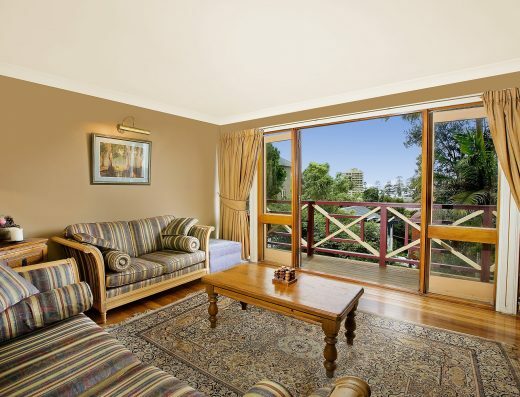 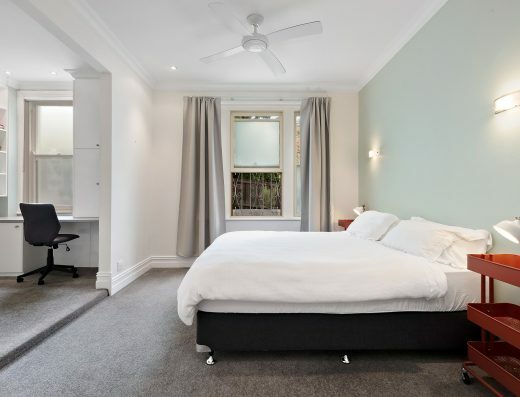 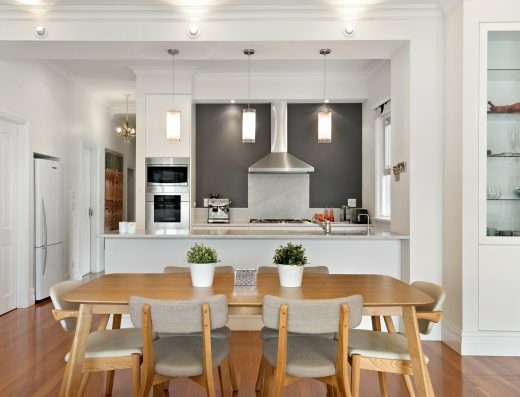 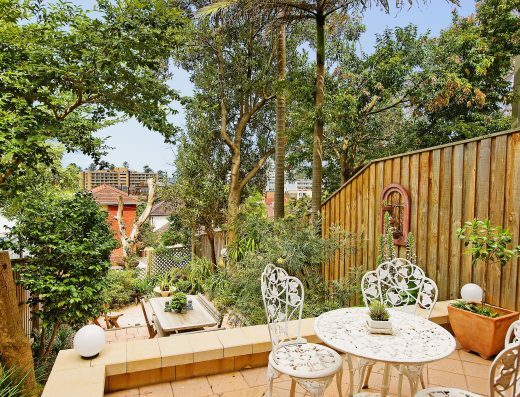 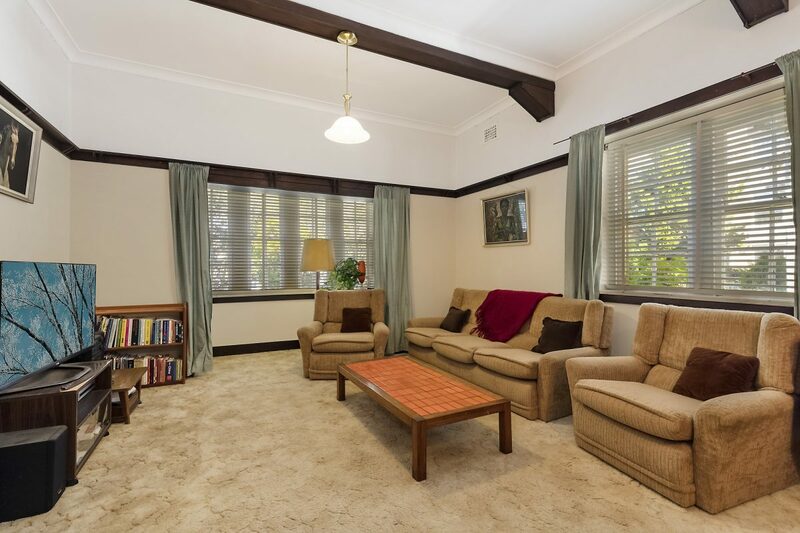 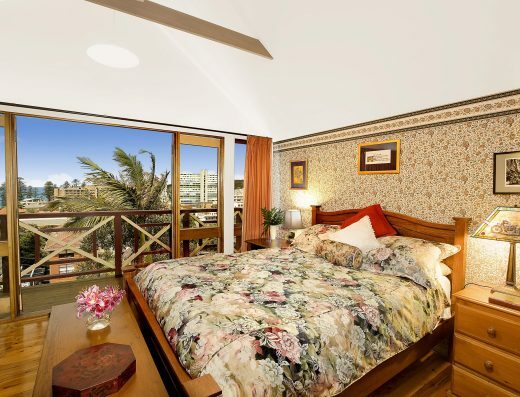 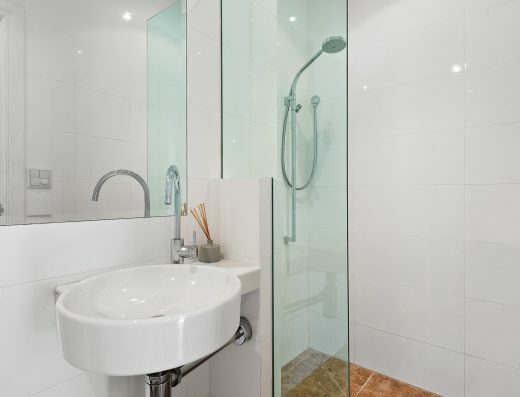 Enjoying an esteemed address on Manly’s premier Eastern Hill, this original home delivers a rare buying opportunity for those aspiring to create a dream residence. 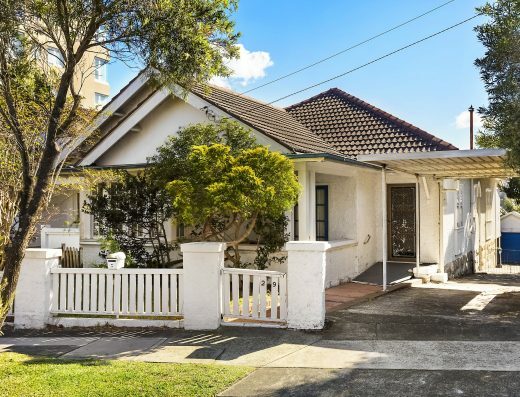 With just a few classic homes left in the area most of which are rarely traded, this gem now becomes available after being purchased by the current owner in 1968. 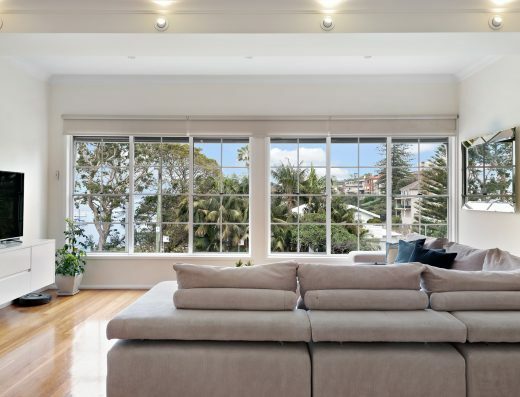 Bearing all the charm and character of its turn-of-the century build, choices abound including reconfiguring and restoring its original charm, adding a level to capture sparkling harbour vistas or removing and replacing with a luxury home custom designed to individual specifications. 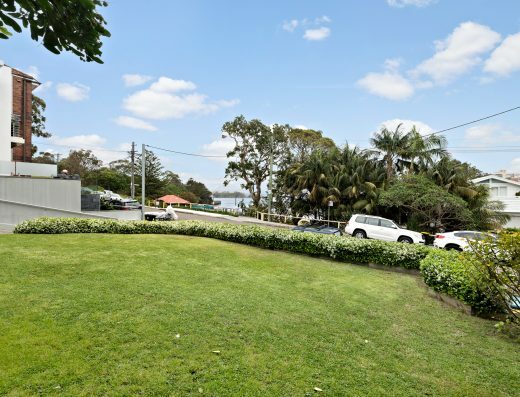 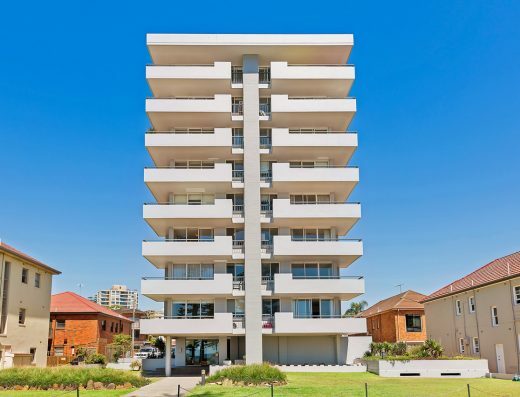 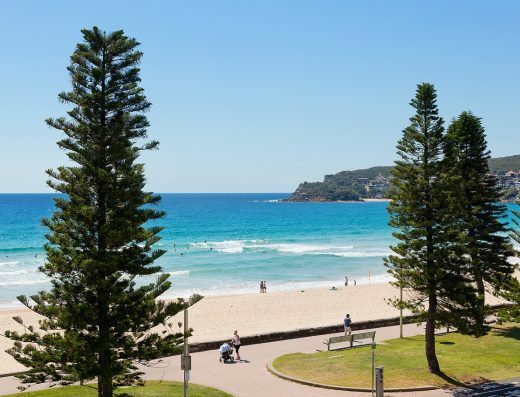 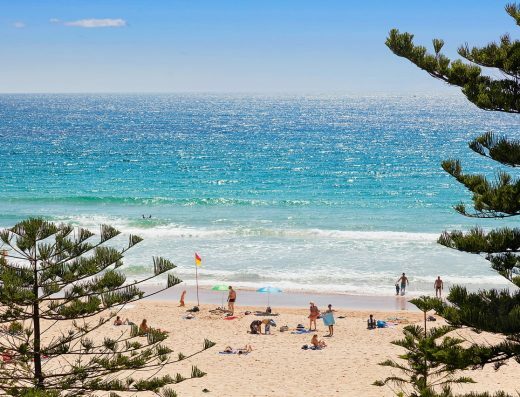 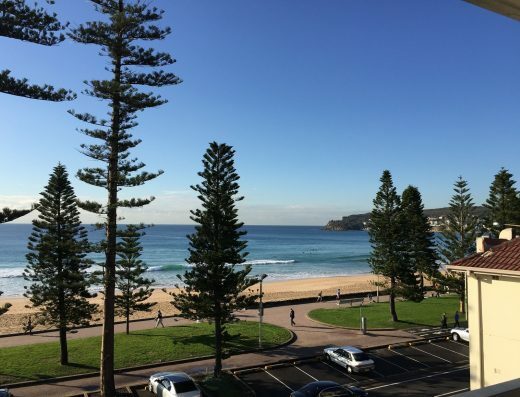 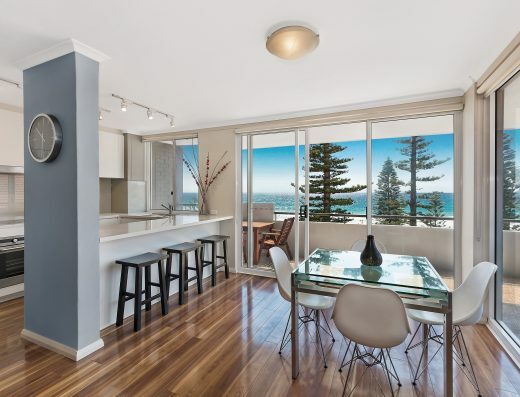 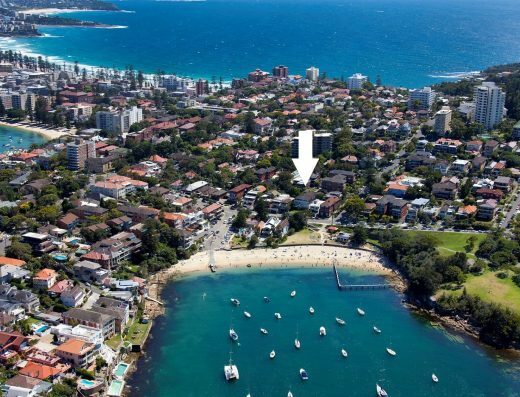 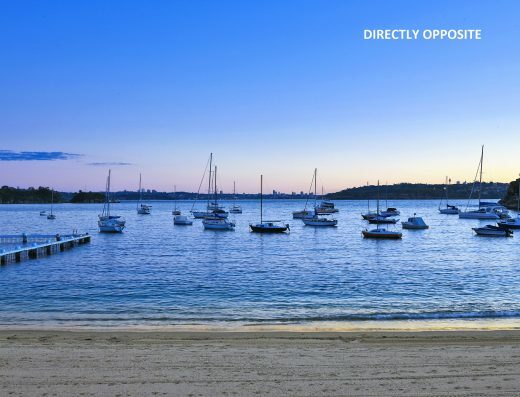 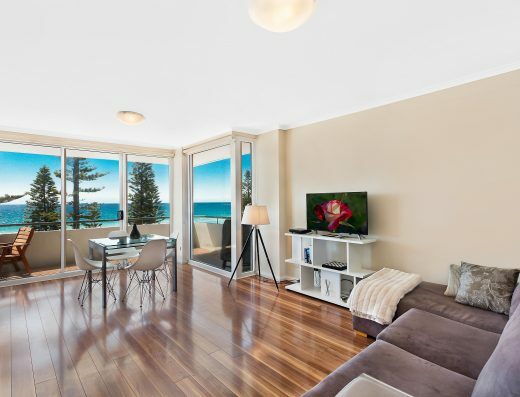 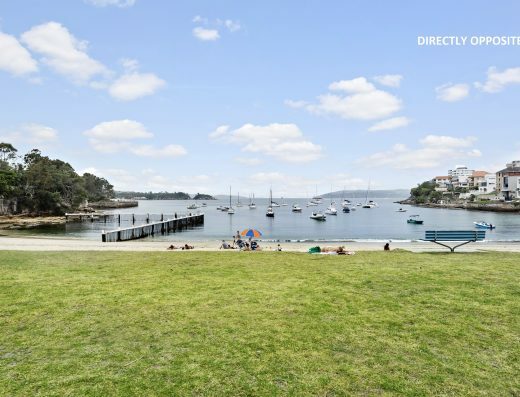 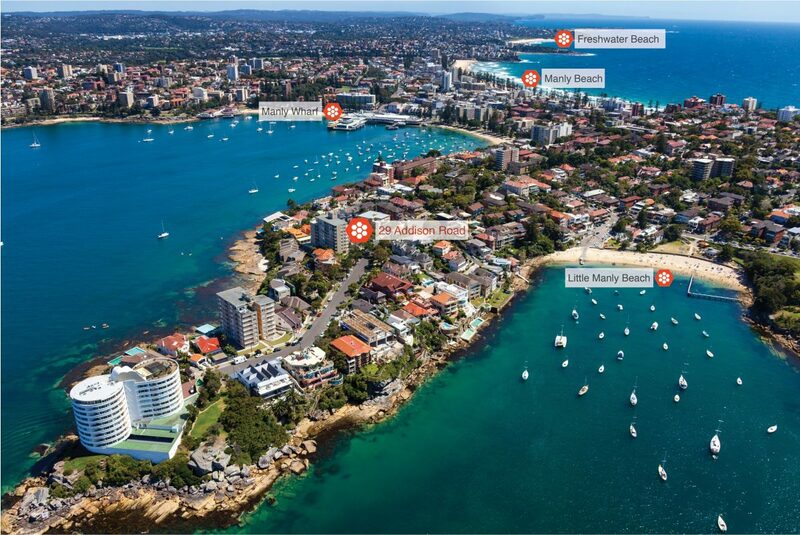 Surrounded by many stunning homes and high-end executive residences, this blue-ribbon location is highly desired being an easy walk to Little Manly Beach, Many surf beach, shops, cafes and to the ferry wharf which provides a quick and scenic commute to the CBD.